Open Access : a free for all? 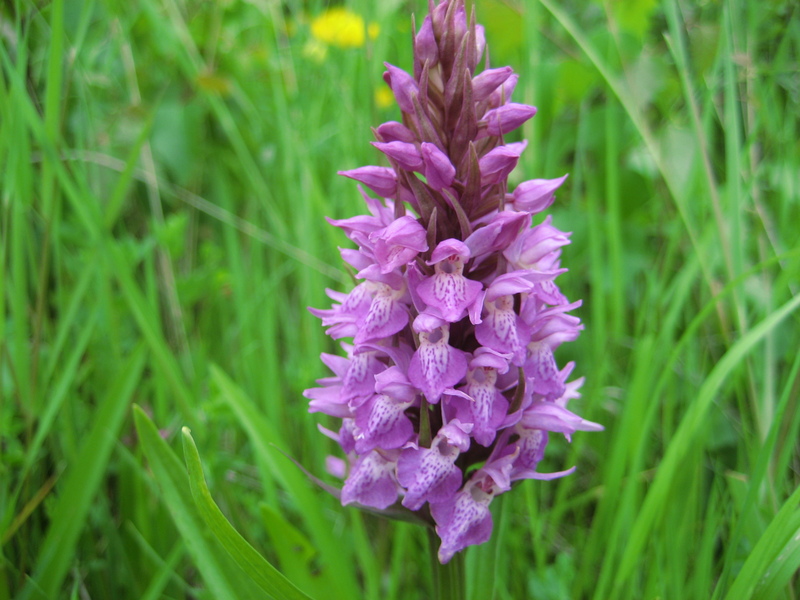 Are NNRs at risk of becoming country parks? 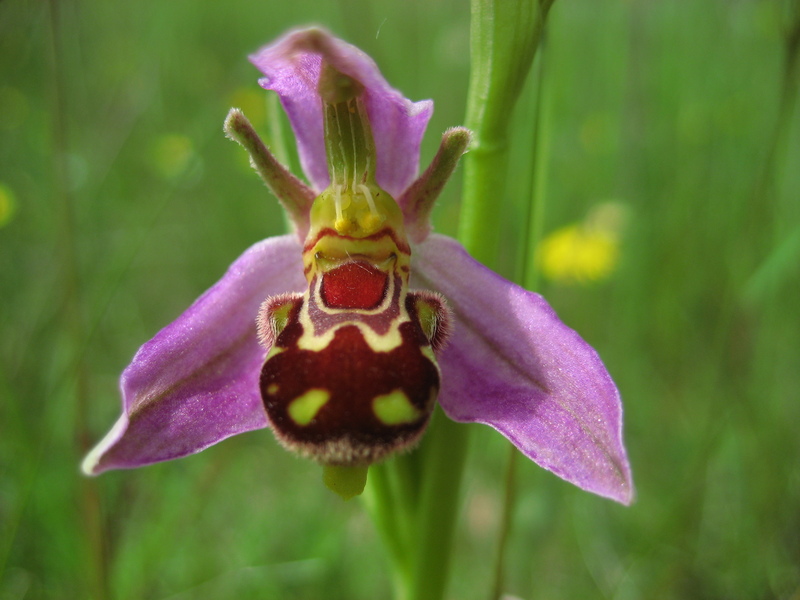 Is Open Access * on National Nature Reserves creating a new type of country park? 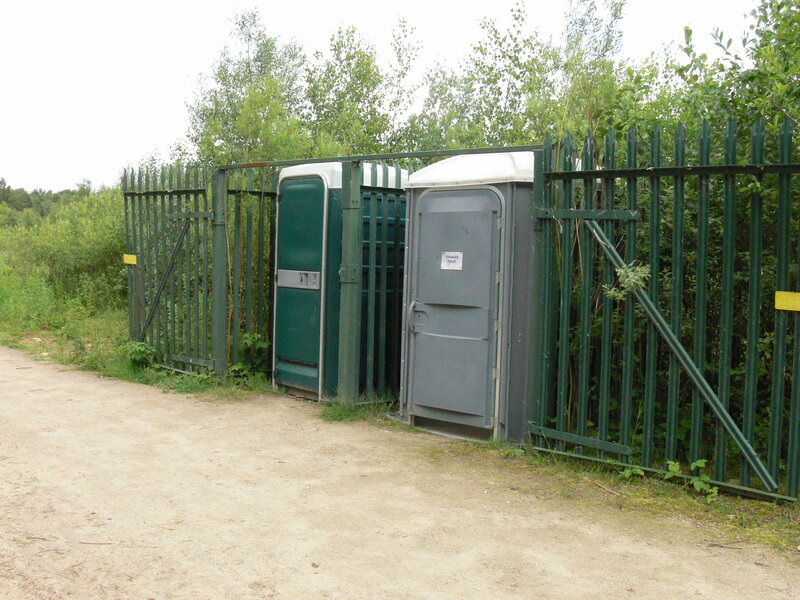 As Local Authorities are increasingly introducing bans on dogs in public places because of risks associated with excrement and young children, are dog owners being driven to use NNRs and Natura 2000 sites as canine toilets? It might not be so bad if they were all responsible owners (hats off to the gentleman above) and took the deposits home with them or kept their animals on the lead? 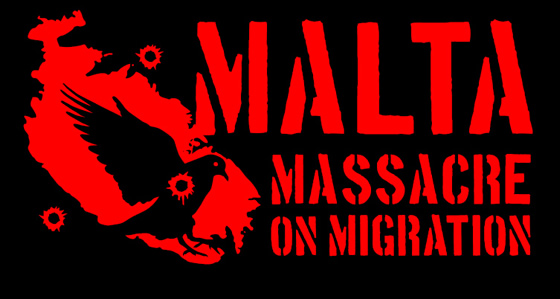 The Countryside Code and masses of other literature encourages responsibility but …. Further along the path were redshank, meadow pipits and skylarks all desperately feeding in order to build up reserves to see them through winter to breed and delight us all again in spring. NNRs contain examples of some of the most important natural and semi-natural terrestrial and coastal ecosystems in Great Britain. They are managed to conserve their habitats or to provide special opportunities for scientific study of the habitats communities and species represented within them. In addition they may be managed to provide public recreation that is compatible with their natural heritage interests. 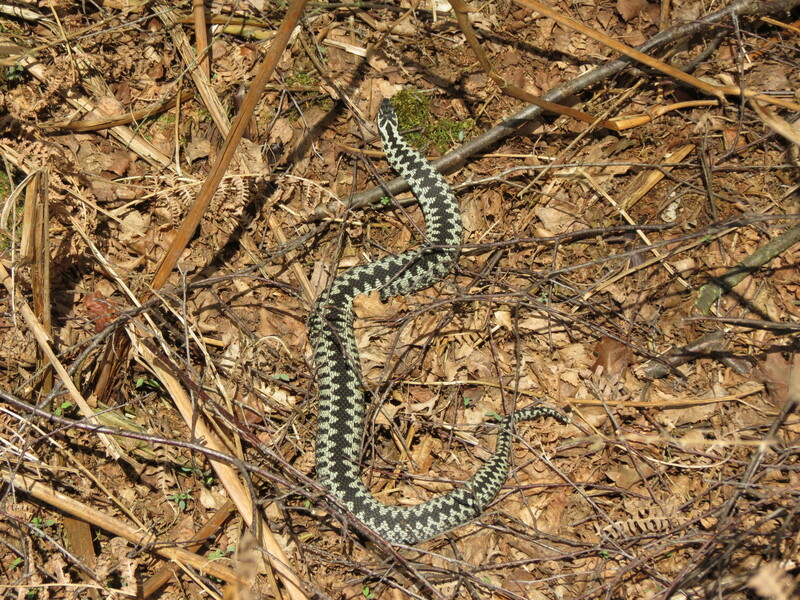 NNRs are declared by the statutory country conservation agencies under the National Parks and Access to the Countryside Act 1949 and the Wildlife and Countryside Act 1981. 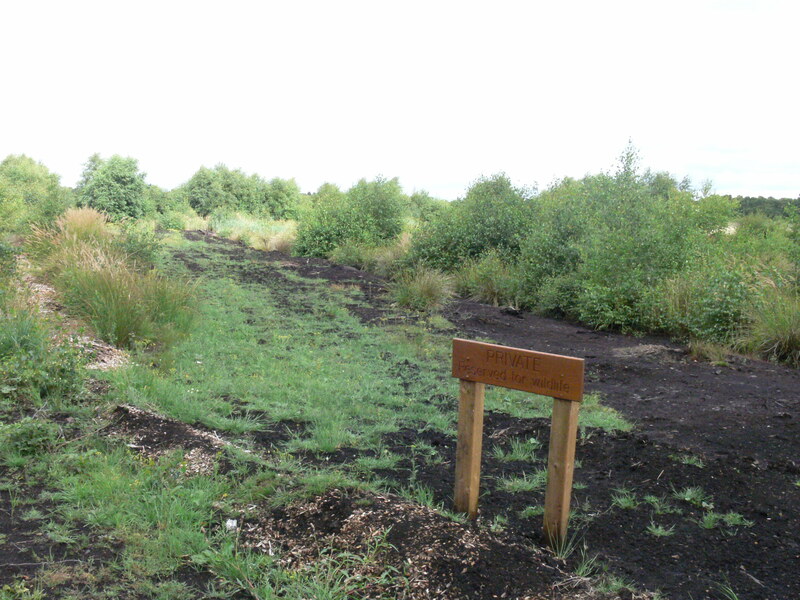 In Northern Ireland, Nature Reserves are designated under the Amenity Lands Act (Northern Ireland) 1965. 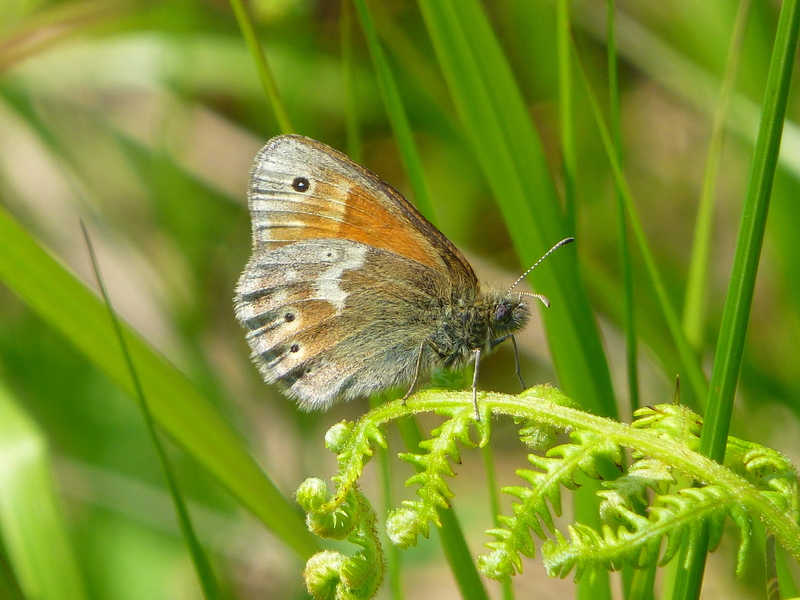 In Scotland, whilst SNH remains the statutory designating authority, decisions to declare new NNR are shared with a Partnership Group of interested organisations. So why risk damage by opening the flood gates and encouraging conversion to country theme parks? 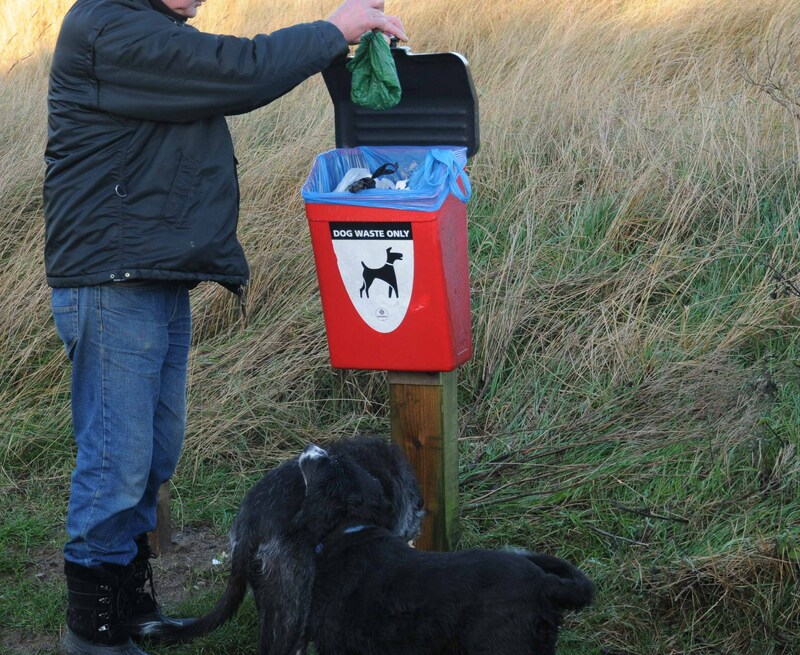 There are public footpaths a plenty around the country, but again they also require dog owners to behave responsibly and perhaps they have been utilised by other users and dangerous? Dogs: ‘man’s best friend’ are our companions but they can wreak havoc when out of control. A recent incident on a ‘nearby’ NNR in Lincolnshire has seen a family devastated after dogs attacked their flock of sheep. The Louth Leader reports in lurid detail the shocking outcome of a dog attack. 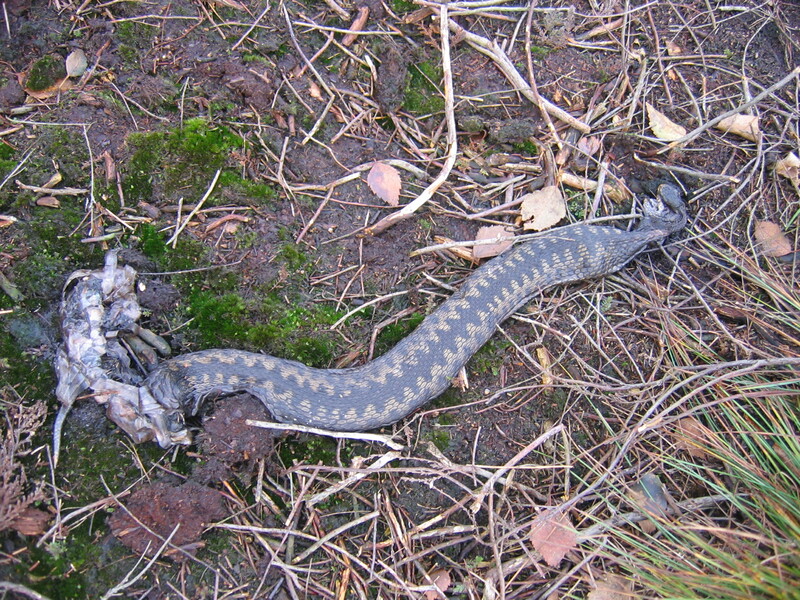 On Hatfield Moors, dead adders (above) have been found reputedly ‘sorted’ because they bite dogs. 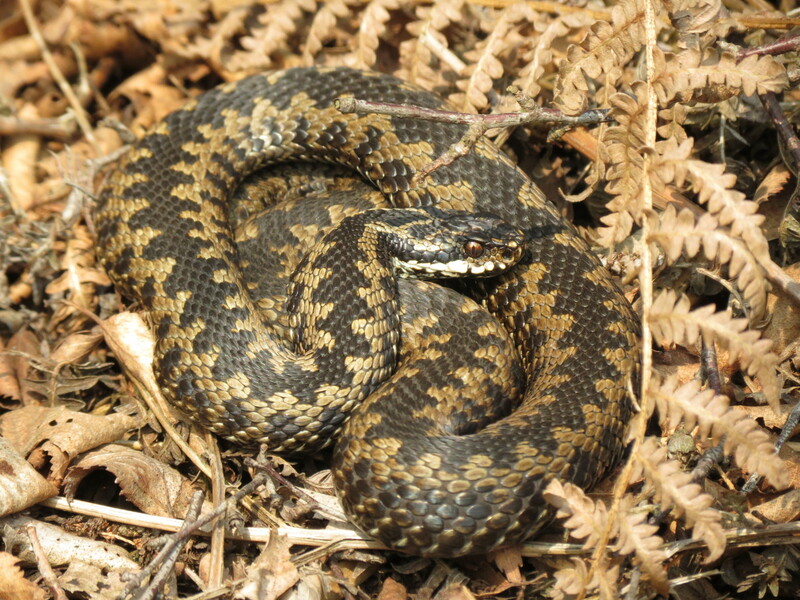 Walkers have been attacked and bitten on Hatfield Moors but the land managers, Natural England dismissed the incident as an accident. Bad enough it was an adult, but children are smaller and are they able to withstand canine enthusiasm or attack when animals are off the lead? Mumsnet clearly have plenty to say on the issue. This incident, as well as resulting in physical injury, caused distress and ultimately the individual has now we understand stopped visiting Hatfield Moors NNR. We’d like to think that the vast majority of dog owners are responsible. It may be that despite miles of public footpaths to walk, they too fear for their safety as other countryside users disregard access permissions and create dangerous circumstances? Incidentally neither of the recent issues relating to hedgerow management and green lanes have received full responses from the Public Bodies contacted. Please, everyone …. 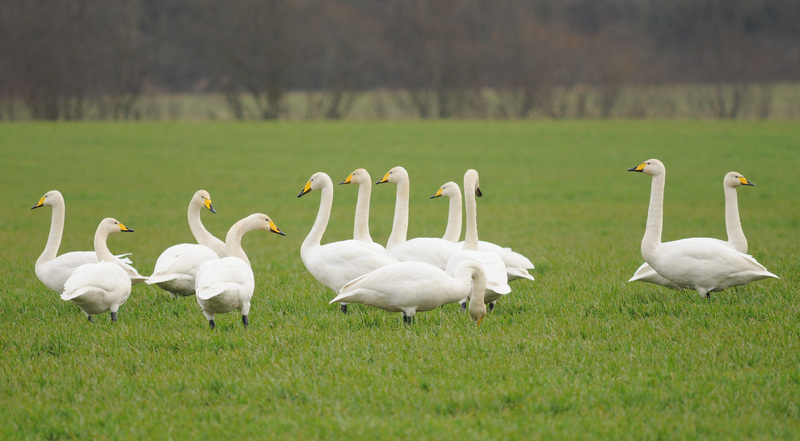 be considerate of other users of the countryside, treat others as you would expect to be treated yourself? The natural environment is a resource for us all to enjoy but more importantly it is a refugia for ever diminishing wildlife? 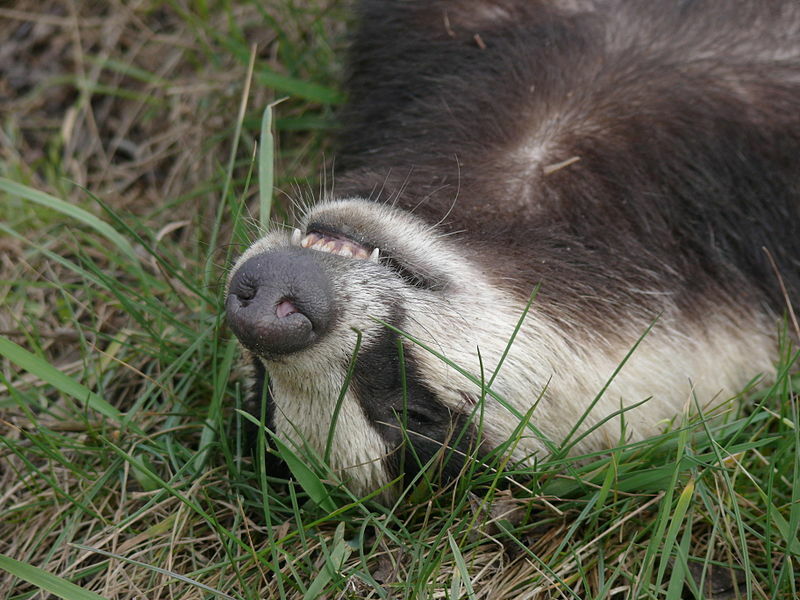 How would we all feel if a pack of dogs visited our gardens and wreaked havoc with our garden pond or bird tables and feeders killing the goldfinch and other much loved visitors? This is effectively what happened to the Lincolnshire family mentioned above? Posted in Executive Secretary | Comments Off on Open Access : a free for all? 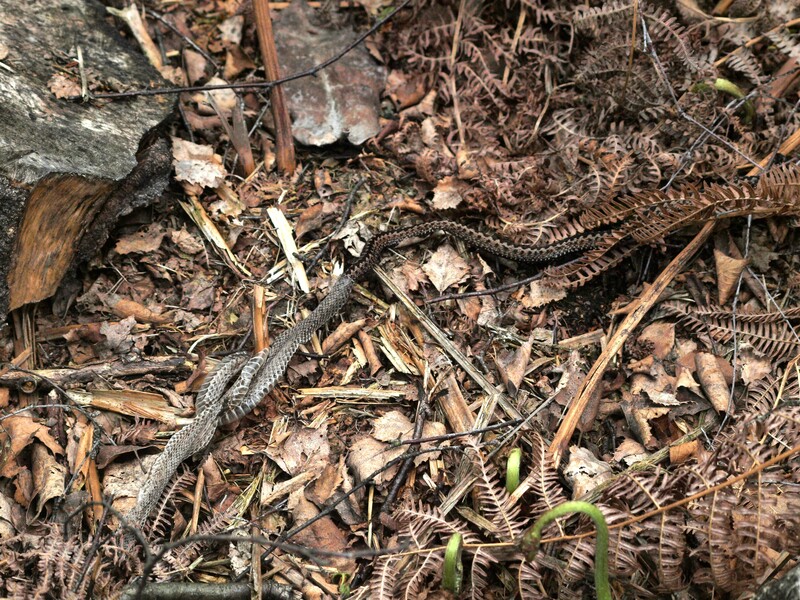 Are NNRs at risk of becoming country parks? 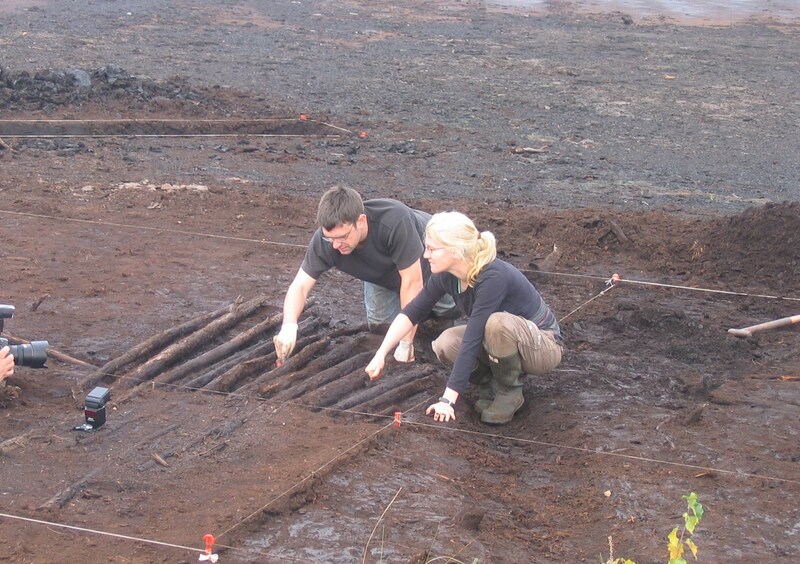 Dr Ben Geary & Dr Nora Bermingham investigate the Hatfield Trackway in 2005. If you attend please tell the organisers where you heard about the event please. 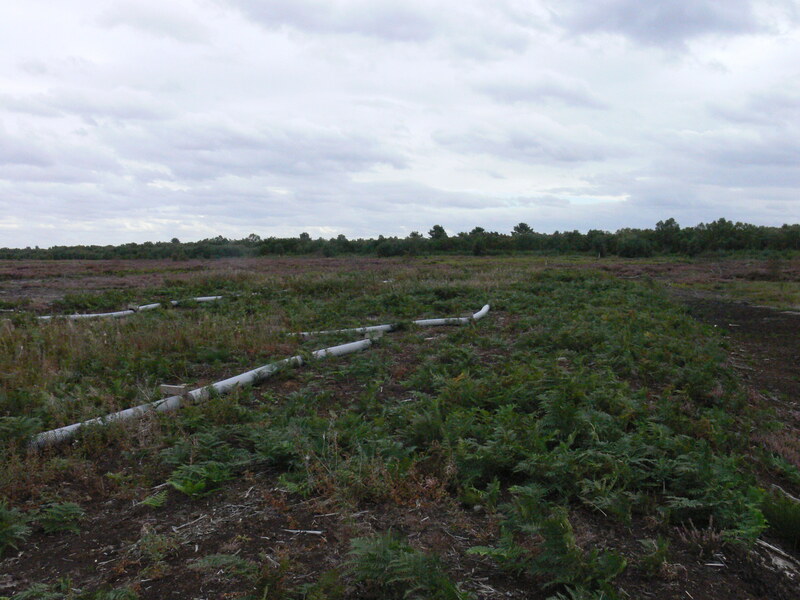 Hatfield’s Neolithic Trackway in 2011 “In situ” preservation or abandoned in a changing landscape? Unusual sites for interesting species? There are some days you just need fresh air and space to breathe, yesterday was one such day. 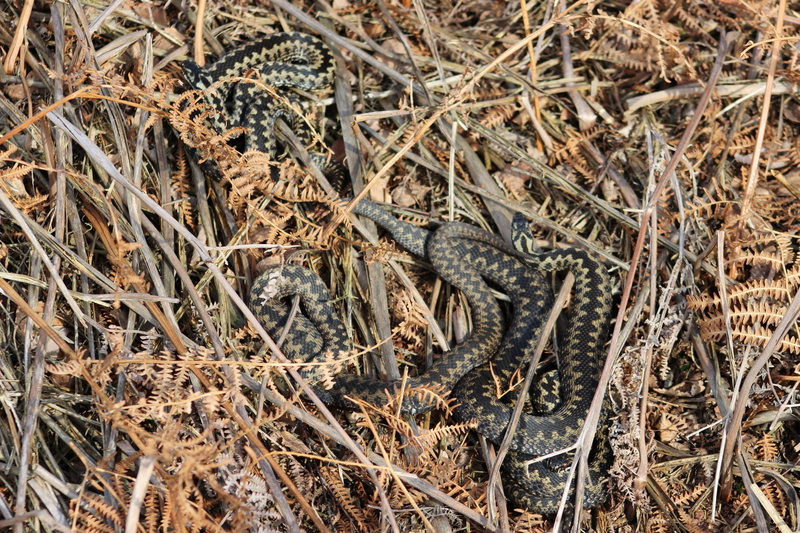 So, in the spirit of the Nick Baker’s ‘lunch hour’ sessions* I decided to try a visit to Hatfield Moors for a change …. Heading out of the car park with its ‘raised bed rally restricting bollards’ I followed the well trodden path through the ‘heathland’ area (ex mineral workings reverting to birch scrub) thinking that I might check on the unusual Salix and Pyrola finds made in 2009 (see Volume 8 of the Forum’s Papers). 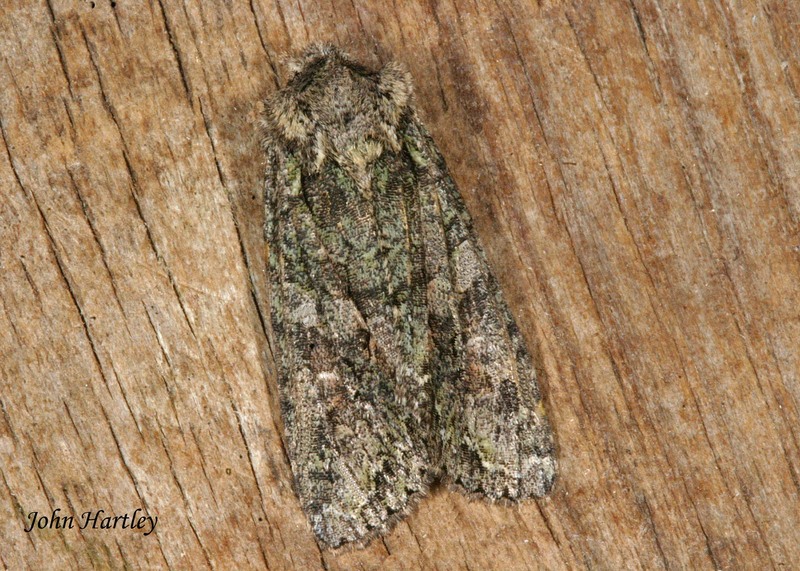 There was absolutely no chance of relocating either species as the birch had become so dense. 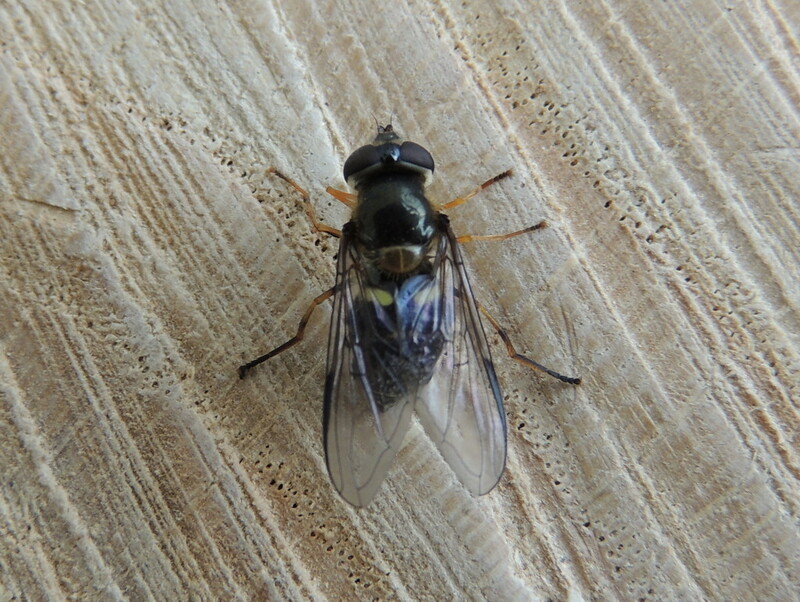 One of the most interesting records from the brief visit was that of Lariniodes sclopetarius in the Ladies! A sizeable female had taken up residence, clearly a very literate spider to observe the gender code as well as noticing the fact that the convenience next door had been / was disabled …. There was certainly plenty of bumblebee activity and they appearred to outnumber honeybees feeding on the plentiful bramble flowers. Bombus hypnorum was also present but in low numbers compared to the other species. Sadly I wasn’t quick enough to get a shot of either the Brown Silver-line or the male Cuckoo as they flew tantilisingly close, nor the Speckled Wood butterflies. 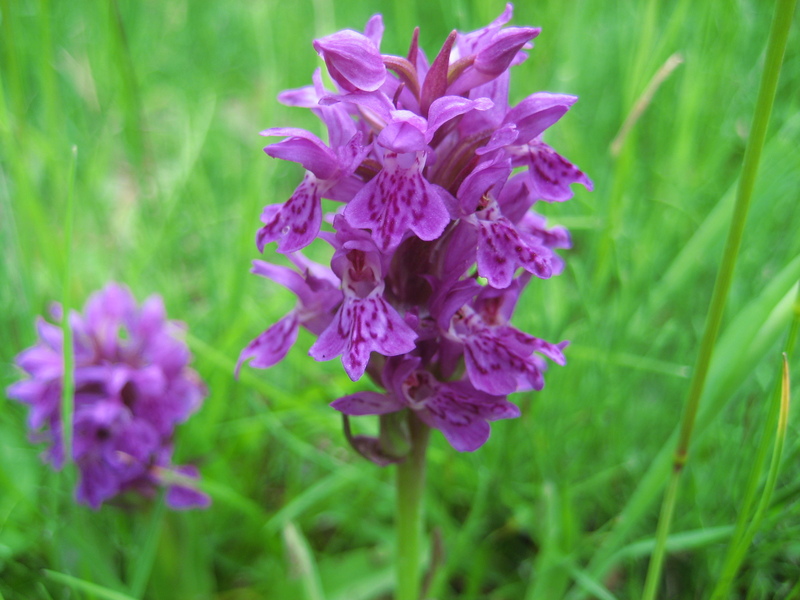 There were still a fair few spikes of Common Spotted Orchid around, but many past their best so not particularly photogenic. * With apologies to those readers who didn’t watch the recent endeavours by the BBC to engage, educate and encourage the public to get out more …. 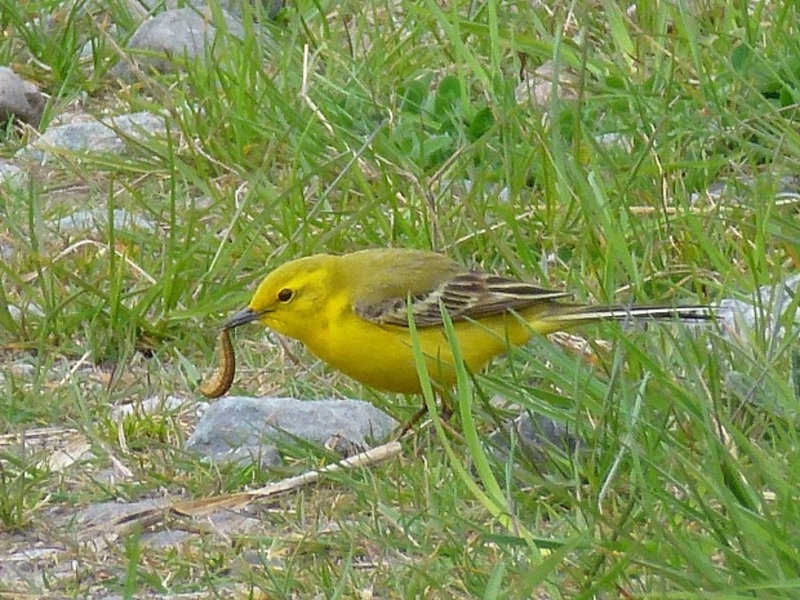 Springwatch! Today’s ‘wildlife’ find was that of an early evening stroll and the discovery of a Pebble Prominent larvae munching a poplar leaf along a substantive hedgerow. 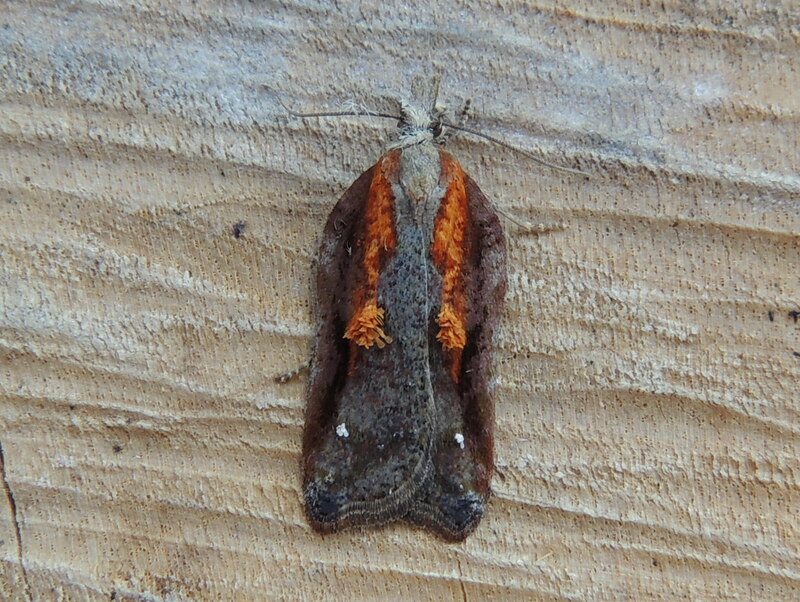 Even as an early instar (c. 9-10mm) the brown dorsal stripe was evident and particularly so through a hand lens. Which proves that closer inspection generally reaps reward. Readers of environmental blogs such as that of Dr Mark Avery will have sensed disquiet about the performance of the ‘guardians of the natural environment’, a recent posts asks “What’s up at Natural England?” It might be that there has been a good response to the Government consultation on the General Licence and that Ministers are pressurising the recently ‘ish’ appointed Chair of NE? There were some well considered responses and we await the Government’s evaluation and report on the ‘consultation’. 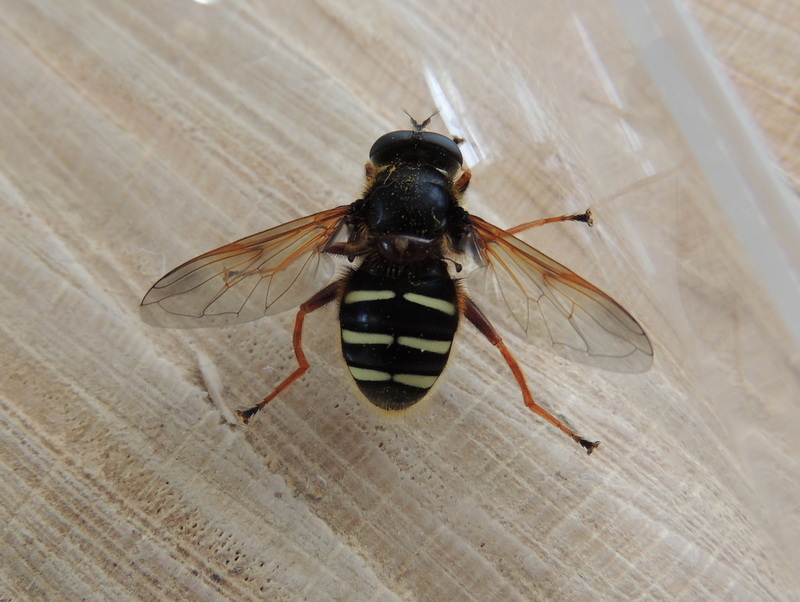 Posted in Executive Secretary | Comments Off on Unusual sites for interesting species? Open Access – open and transparent? We just added a new page to the blog see Battle for the Bogs: Campaign Chronology. 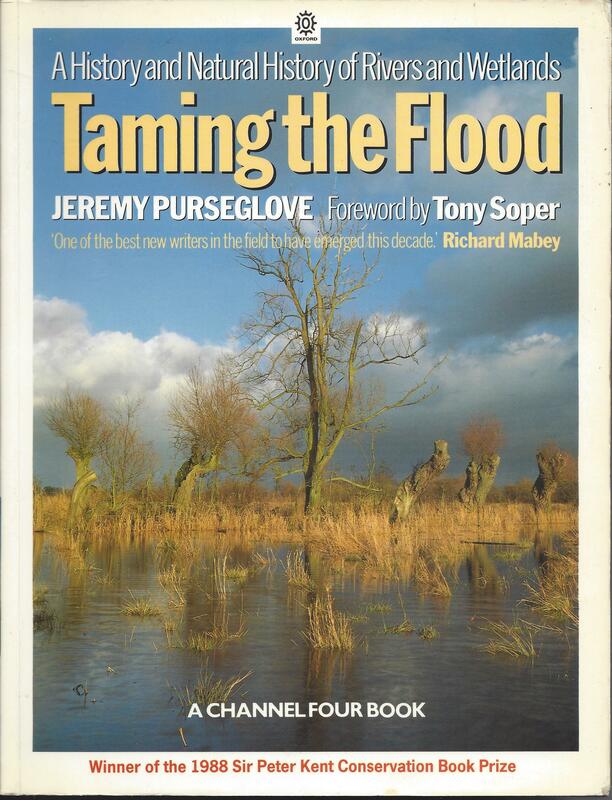 Hopefully it will provide a bit of background to the seemingly never ending struggle to conserve the unique and special places which are Thorne and Hatfield Moors SSSI. 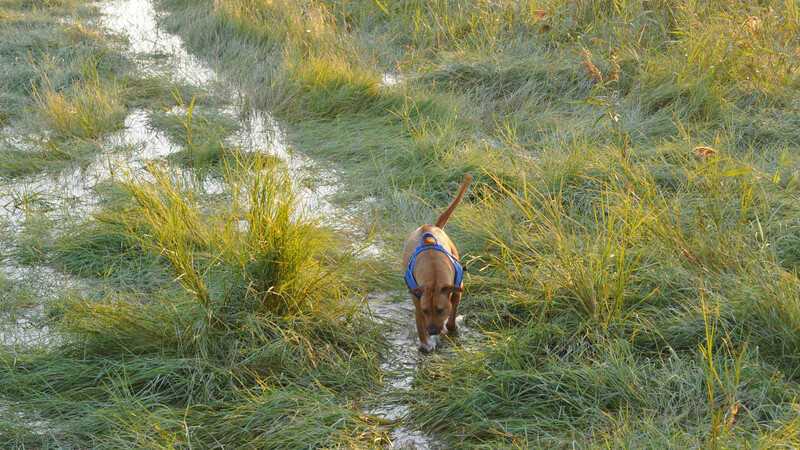 They have been variously described as ‘wastes’ and it has been suggested that they are in fact ‘bogs in the wrong places’ because of the level of precipitation hereabouts. 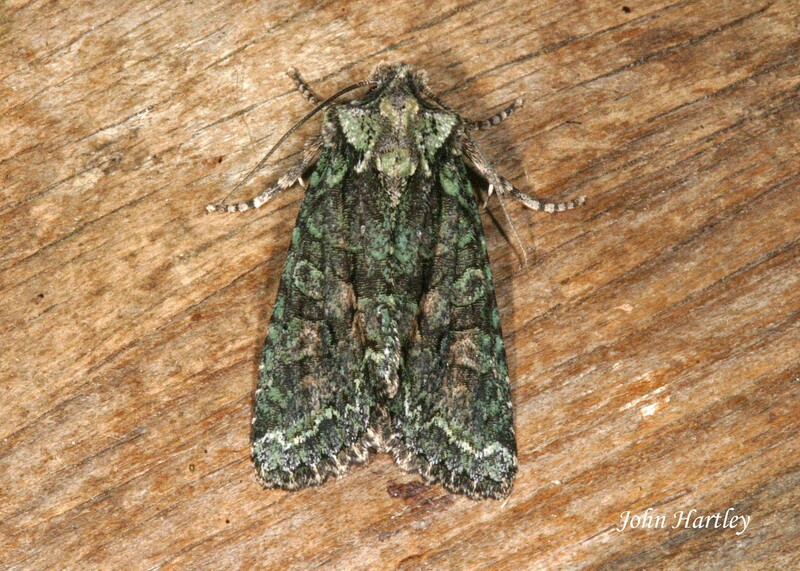 The fact remains that they are here, they are special places and they are valued by local people as well as being recognised at an international level for the habitat type and species interests. They have in recent years been recognised as being capable of making a significant contribution to regulating climate change because of their carbon sequestration capabilities. None of the above is rocket science, locally we’ve known just how special these places are. The problem seems to be getting those whose statutory duty it is to safeguard and protect them to listen. As Iolo Williams said in his State of Nature address, they seemed to be categorised as ‘resources’ and as such are to be used and abused. 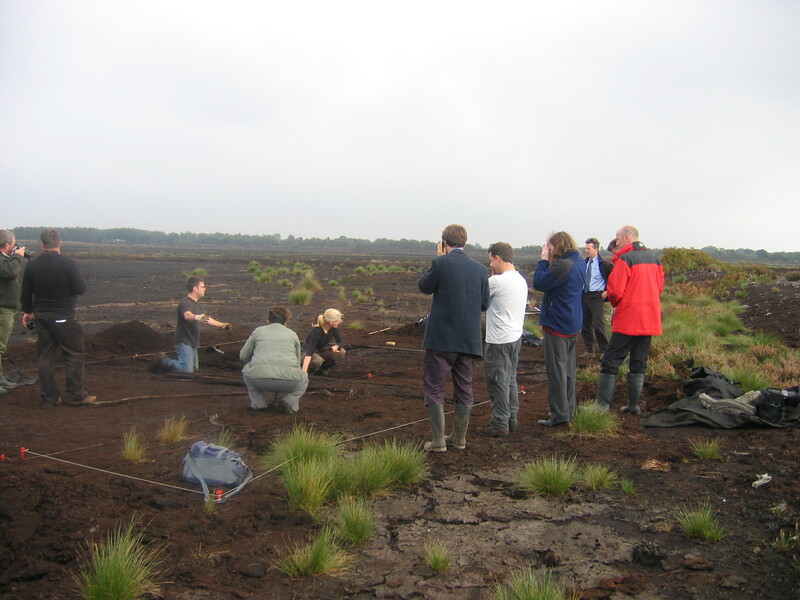 Where else in the UK would a Neolithic Trackway, discovered in 2004 be left preserved ‘in situ’, later to be abandoned to deteriorate because the agency charged with its care appears to have neglected their duty of care? The image above was taken in 2005 when lots of people took and interest in the amazing discovery which astonishly had not ended up in bags of ‘organic multi-purpose composts’ destined for the garden centres. Many of us who had witnessed decades of plunder had wondered what else had been bagged before discovery. The image below is just two years later, when interest had drifted, got distracted and left it to the care of the statutory agency …. 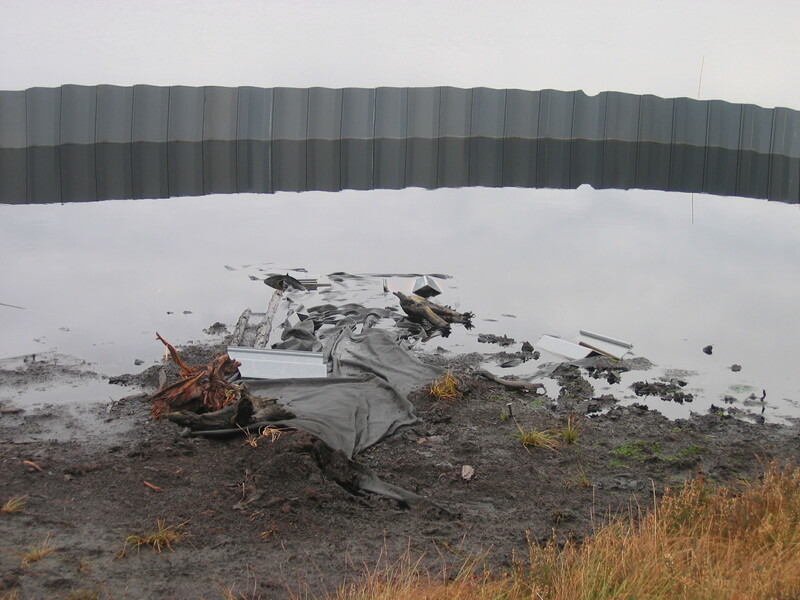 There are other images which show the ongoing deterioration of the site, but they are depressing – do we need reminders of ‘moor’ failure? Watch this space for ‘moor’ revelations, coming shortly …. Posted in Executive Secretary | Comments Off on Open Access – open and transparent?